In Canada, autumn is when a lot of new books are released. But completing a book, and publishing it, can take an author years. It’s a huge achievement. So you can imagine that when a writer releases a new book, messages of support and encouragement matter – a lot. It’s the way to an author’s heart. Writing is a lonely act. And when it’s done, you hope the book is great, but you secretly fear others will think it’s awful. So when others deem my book worthy of buying? Wow. I’m honoured. By the way: If you’ve bought and read someone’s book (and especially if you liked it), a short review on Amazon — or a blog, or social media — helps. Explain why you like the book and why you are recommending it to others. And if there’s something you didn’t like, say so as well. That’s really all you have to do! It’s not that you shouldn’t say any of the above. (Most authors are happy to help others.) But not as a first response. Take the time to acknowledge their achievement first. Jill Weatherholt, author of Second Chance Romance, has published “A Father for Bella”. 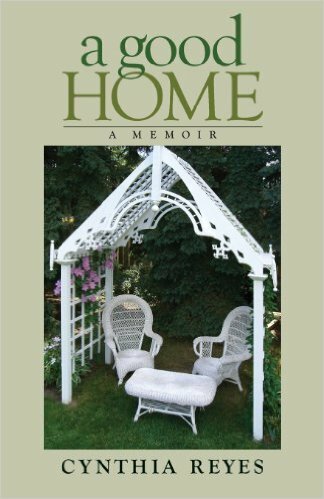 Jill describes her books as “stories of love, faith and happy endings”. Annika Perry has published The Storyteller Speaks, a compelling mix of short stories, poetry and flash fiction. Annika says the one common thread that binds them all is“the belief that there is no such thing as an ordinary life; they’re all extraordinary. And, coming soon from Toronto author Nadia Hohn, is Harriet Tubman: Freedom Fighter. Written for young readers, this illustrated book follows the much-praised Malaika stories. Congrats, authors! I’m happy for you! A-w-w-w, thanks, Cynthia! Yes, so very generous. I have made it my mission to feature on my blog books written by my blogging friends. And to buy their books, too. It’s a creative circle that enriches both the reader and the writer, and we can’t have too much of that. May I repost this piece? What an honor to be featured among so many talented writers. 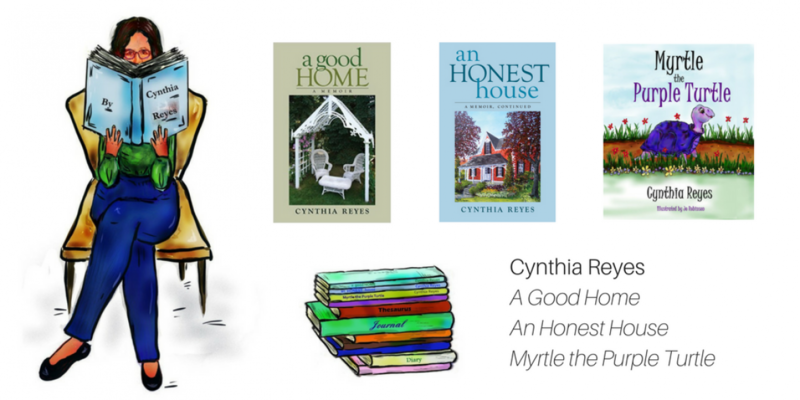 Thank you so much for including my books, Cynthia. You’re a gem! I was so delighted to see you on this list. Congratulations on all your hard work. A work of love. Thank goodness for sharing and books. It’s nice to learn about new authors and help each other. Kudos Cynthia. I love the ripple effect of support and admiration. I hope they all will do very well! You are ever generous and supportive, Cynthia. Good luck and best wishes to all the authors you have mentioned in this post and to anyone else in the process of writing and publishing a book. Such a kind, supportive post, from someone who knows what keeps writers happy! A lovely generous post. What would I do without authors? can’t imagine the drought without books in my life. Great tips too. oh what a wonderful post! Such a nice thing to do Cynthia! Yes, publishing a book is incredibly hard and all the gestures of support are craved and deeply appreciated! I love how generous you are with your fellow authors! I talk your book up amongst friends regularly. I hope it somehow helps . . . 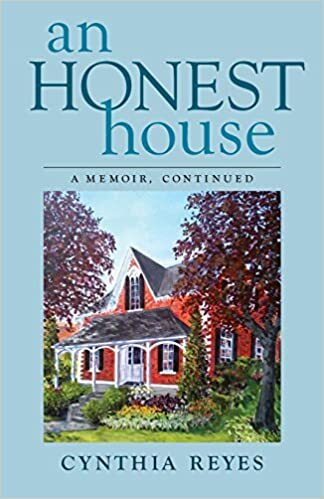 I really enjoyed Jill Weatherholt’s first two books! She is a great writer and wonderful friend.